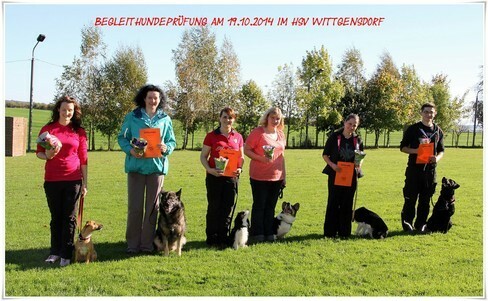 Herbstprüfung im HSV Wittgensdorf am 19.10.2014 - Hundesportverein Wittgensdorf e.V. Very nice post. I just stumbled upon your blog and wished to mention that I've really enjoyed surfing around your blog posts. In any case I will be subscribing to your rss feed and I am hoping you write again very soon! Appreciation to my father who shared with me concerning this webpage, this blog is genuinely amazing. My relatives every time say that I am killing my time here at web, however I know I am getting knowledge all the time by reading thes good content. I really love your website.. Excellent colors & theme. Did you develop this web site yourself? Please reply back as I'm trying to create my own website and would love to know where you got this from or just what the theme is named. Cheers!